Dod-dle was one of the first companies to be working with HMRC on their vision of revolutionising the tax system. 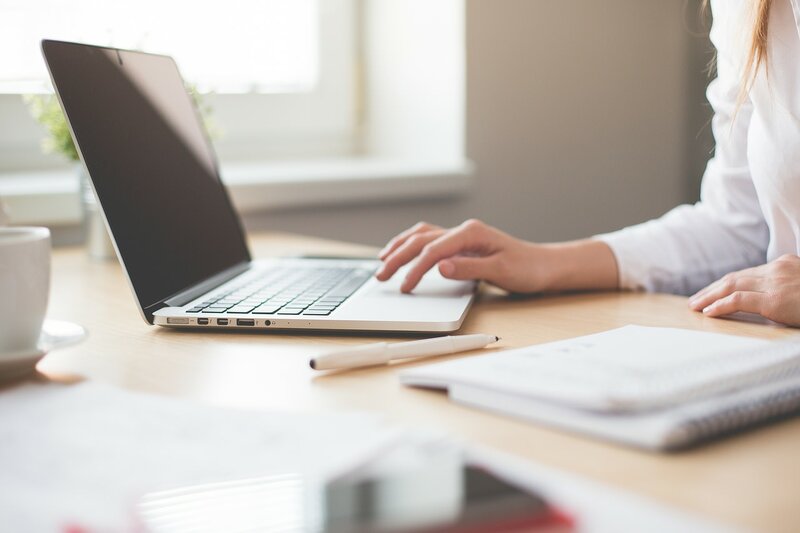 Making Tax Digital (MTD) will take the UK’s tax system into the 21st century and will use new technology to make record keeping and paying your tax bill easier than ever before. 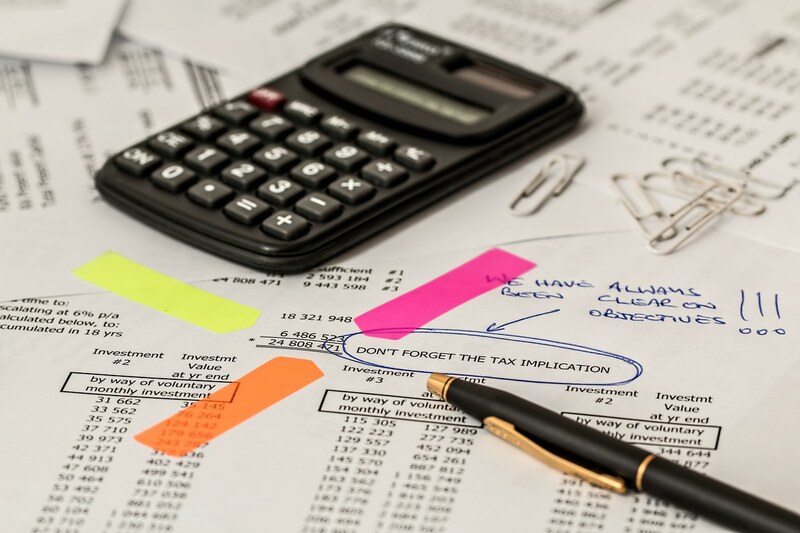 At the moment, a self-employed person has to keep records, produce accounts at the end of the year and transfer those figures onto a self-assessment tax return. They also have to work out how much tax they need to pay and make this payment by the deadline dates. The vision for MTD is that a self-employed person will use a programme such as dod-dle to record their sales and expenses on their smartphone, tablet or computer as they go along and submit this bookkeeping record to HMRC each quarter. Dod-dle will then work out how much tax will be due so that this money can be put to one side preventing any nasty tax surprises at the end of the year. 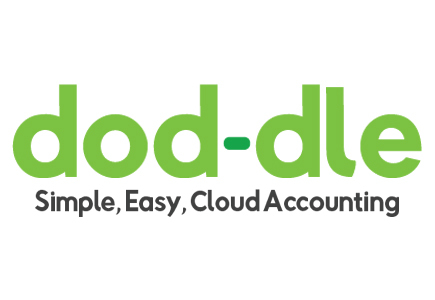 Dod-dle will have clever features built in to remind you of the dates you need to send your data to HMRC, will help to prevent user error and will also assist you in getting your tax right – first time. We are proud to be one of the companies collaborating with HMRC to make the new digital tax system a reality.